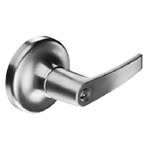 The Yale Single Cylinder Entry Lock is an excellent choice for your home or office entry doors. Available in three lever designs and twelve different finishes to enhance any decor. 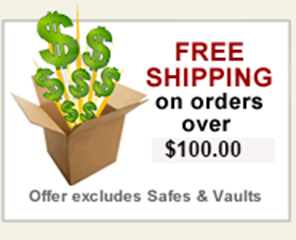 The vandal-resistant Free Wheeling lever mechanism and adjustable door thickness makes installation quick and easy. Pushing button in inside ever locks outside lever. (Automatically releases when inside lever is turned or key is roated in locked outside lever).